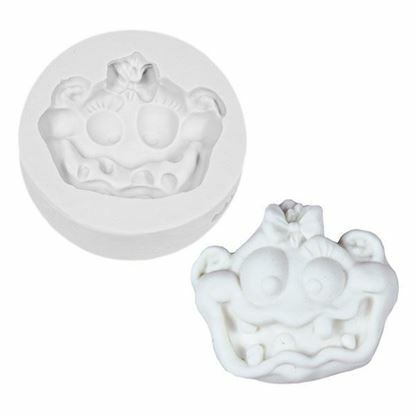 Katy Sue Design Cupcake Mould - Party Hat Give an amazing look to your cake decorating with this cupcake mould design. 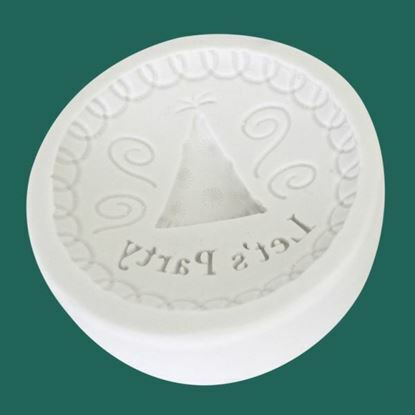 Can also be used as decorative plaques on larger cakes, perfect for Christmas treats. Can be made simply by using coloured fondant or you can create a mini work of art by painting. 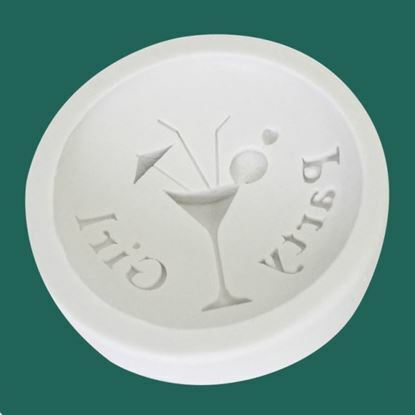 Katy Sue Design Cupcake Mould - Party Girl Give an amazing look to your cake decorating with this cupcake mould design. 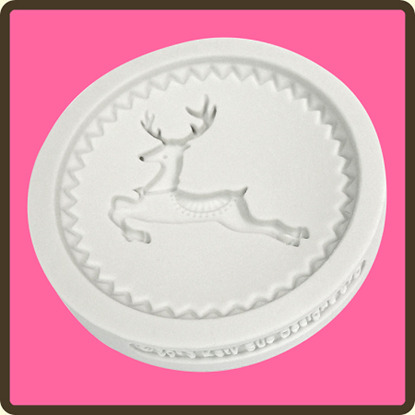 Can also be used as decorative plaques on larger cakes, perfect for Christmas treats. Can be made simply by using coloured fondant or you can create a mini work of art by painting. 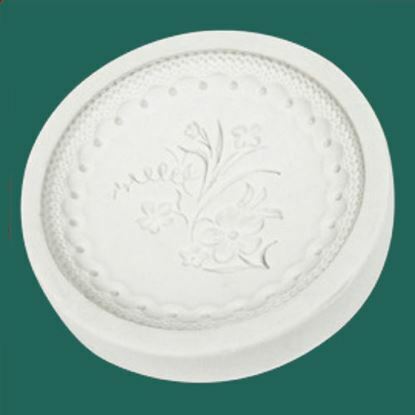 Katy Sue Designs Cupcake Mould - Anastasia Add stunning lace effect detail to your cake designs with this mould. Moulds are made with FDA compliant food grade silicone. 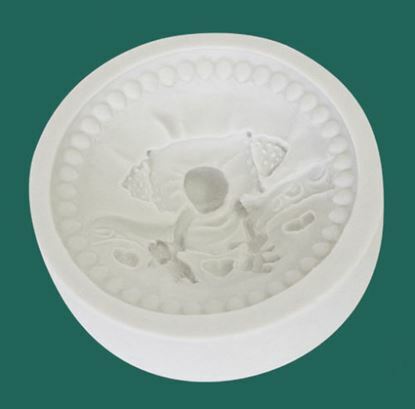 Moulds can be used for sugar paste, flower paste, modeling paste, marzipan, chocolate, candy, boiled sugar, cold porcelain, salt dough, air drying clays and embossing powder. 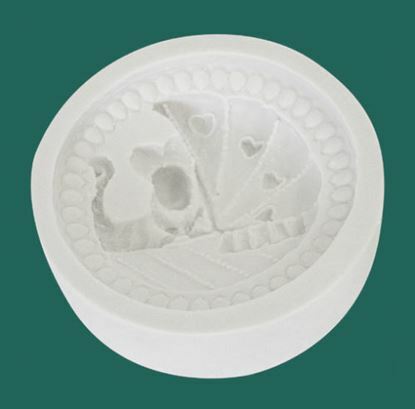 Katy Sue Designs Cupcake Mould - Lace Heart Add stunning lace heart effect detail to your cake designs with this mould. Moulds are made with FDA compliant food grade silicone. Moulds can be used for sugar paste, flower paste, modeling paste, marzipan, chocolate, candy, boiled sugar, cold porcelain, salt dough, air drying clays and embossing powder. 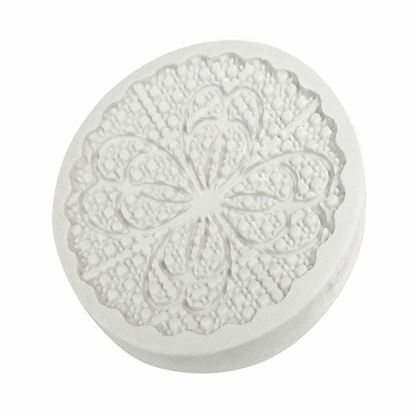 Katy Sue Designs Cupcake Mould - Floral Lace Add stunning floral lace effect detail to your cake designs with this mould. Moulds are made with FDA compliant food grade silicone. Moulds can be used for sugar paste, flower paste, modeling paste, marzipan, chocolate, candy, boiled sugar, cold porcelain, salt dough, air drying clays and embossing powder. 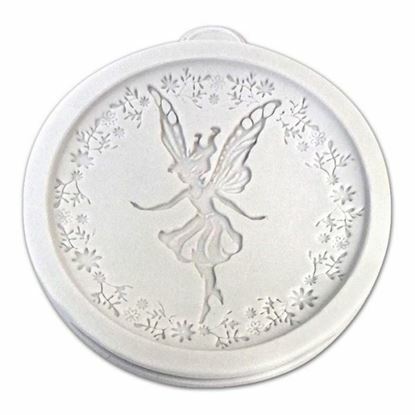 Katy Sue Design Cupcake Mould - Wish Fairy Decorate your cupcakes with this stunning fairy design. All moulds are made with FDA compliant food grade silicone. 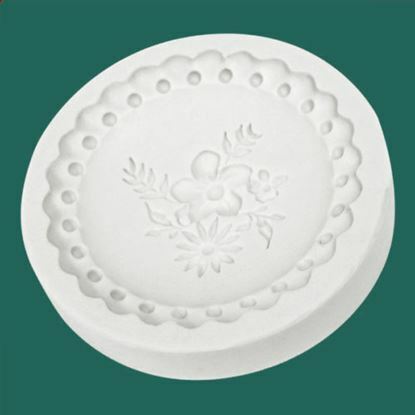 These Moulds can be used for sugar paste, flower paste, modeling paste, marzipan, chocolate, candy, boiled sugar, cold porcelain, salt dough, air drying clays and embossing powder. 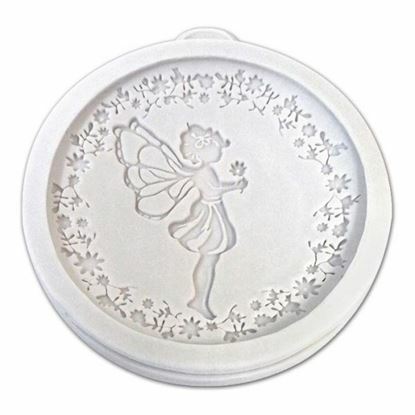 Katy Sue Design Cupcake Mould - Dream Fairy Decorate your cupcakes with this stunning fairy design. All moulds are made with FDA compliant food grade silicone. 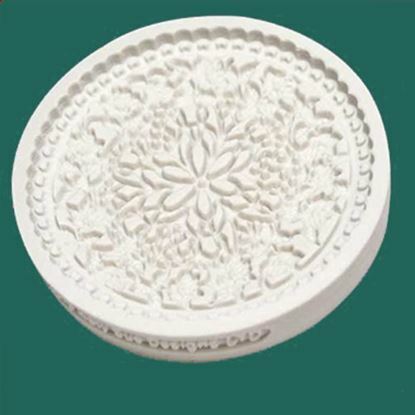 These Moulds can be used for sugar paste, flower paste, modeling paste, marzipan, chocolate, candy, boiled sugar, cold porcelain, salt dough, air drying clays and embossing powder.